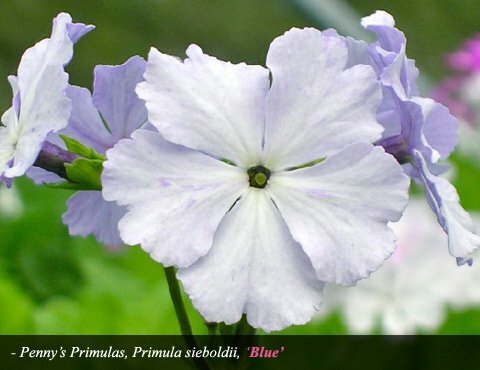 – We are the UK’s National Collection Holder of Primula sieboldii Japanese cultivars. 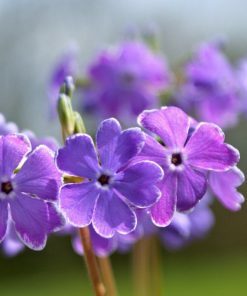 You can purchase our Primula sieboldii, plus a range of other Asiatic Primulas, Ferns, and distinctive Epimediums from our online shop. Staddon Farm Nurseries started out as a small nursery in 1996, with a particular interest in alpine and Asiatic primulas. 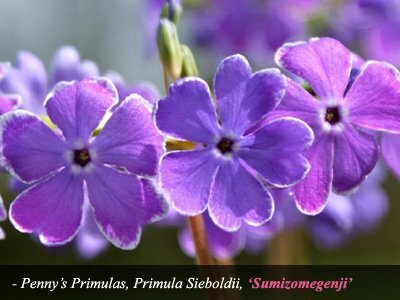 In 2000, we began our collection of the Japanese “Cherry Blossom” primrose: the Primula sieboldii. All our named Primula sieboldii are produced by vegetative propagation – they do not come true from seed. 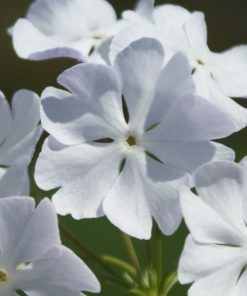 Those that originate from seed strains, for example, ‘Pago Pago’, we have selected what we consider to be the best form and use the parent stock for our divisions. In 2015 Penny had the honour of spending time with Mr. Tsuneo Torii from Japan. 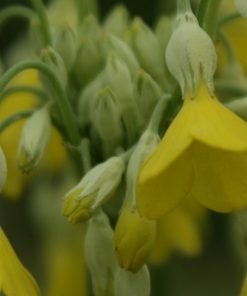 Mr. Torii has spent much of his life working on the identification and classification of Primula sieboldii, resulting in a published book on the subject. 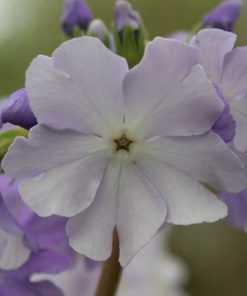 Hence for those who have used our website previously you may find a few alterations in the spelling of our Primula sieboldii cultivars in respect of Mr. Torii’s work. We are able to deliver plants outside of mainland UK and the European Union in some instances. However, the cost of phytosanitary certification is too prohibitive to allow export to many countries, including USA. Please email Penny on penny@pennysprimulas.co.uk to discuss options and costs. 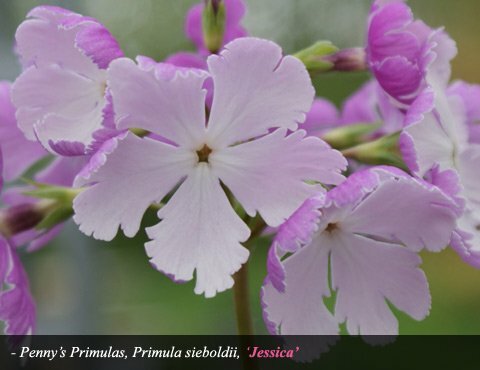 In 2019 we will again be exhibiting our Primula sieboldii collection at three RHS shows – Cardiff, Malvern Spring Festival and Chelsea Flower show in the RHS Floral Marquees. We will also be exhibiting our other nursery plants at RHS Garden Rosemoor in autumn. 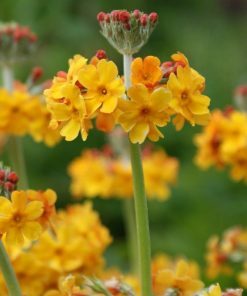 Along with offering Primula sieboldii for sale we also carry a range of later flowering Asiatic Primulas including many of the candelabra forms such as Primula alpicola, Primula beesiana and Primula florindae. An addition to our website is the inclusion of two guest pages – Epimediums and Ferns. We often use these plants to complement our exhibits and regularly receive requests for them. We hope you find our modest listings of interest. 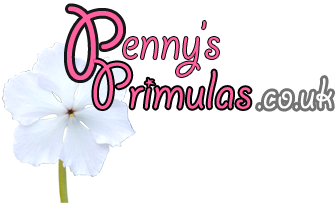 If you are interested in purchasing our primulas by mail-order, simply visit our online shop and place your order. We will then confirm availability and cost, including delivery, by phone. We can accept all major credit and debit cards over the phone. We can also accept payment by BACS. Unfortunately we can no longer accept payment by cheque. 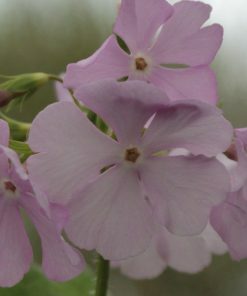 At Penny’s Primulas we have the largest collection of commercially available Primula sieboldii in the UK. In October 2013 we were awarded National Collection Holder status by Plant Heritage for Primula sieboldii Japanese cvs. All our plants met the rigorous specifications required to be awarded this prestigious accolade. 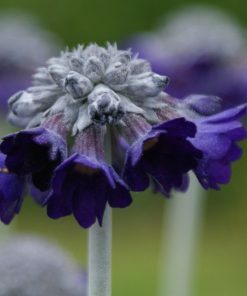 Primula sieboldii make excellent and reliable garden plants and should give you years of pleasure. 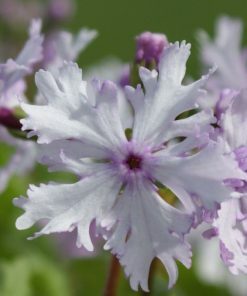 We have included a brief history of the species and guidance on how to grow and propagate Primula sieboldii. 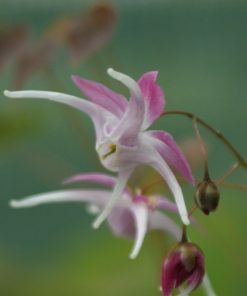 We recommend that you treat them as an edge of woodland plant, growing in dappled shade in a soil that is free draining but does not dry out. 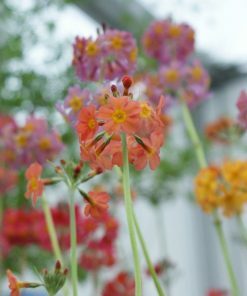 Years of experience in growing and cultivating the flowers have allowed us to establish ourselves as a provider of some of the most fantastic and striking Asiatic Primulas such as the most beautiful Primula alpicola along with many variations of other candelabra primulas. 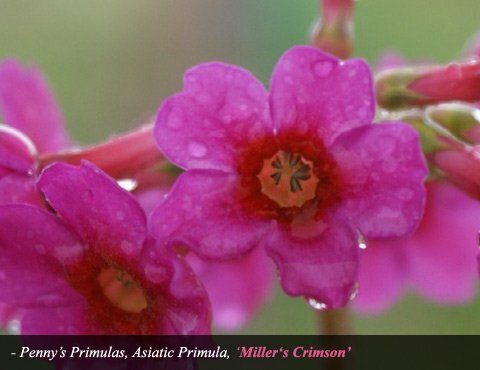 To see which Asiatic Primulas are available please scroll through our gallery of flowers, each of which was photographed on-site. For more information on delivery estimates and time frames for orders please visit our shop. Penny’s Primulas prefer to despatch plants over the winter months whilst primulas are dormant. Plants may be sent out later in the year but whilst flowering, a small additional p&p charge covers the extra specialist packaging. 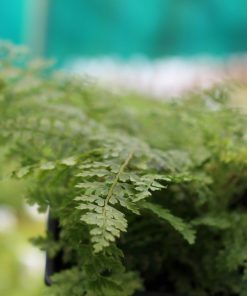 We offer a full mail order service whereby each plant is very carefully packaged and can be with you normally within 48hrs. In extreme weather conditions we may delay despatching your order to ensure they reach you safely. However, we will keep you informed at all stages. We will also include care instructions for your plants. 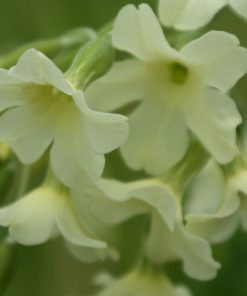 Simply browse our Primula sieboldii, Asiatic Primulas, Epimedium, and Ferns shop to choose the plants you’d like to order.